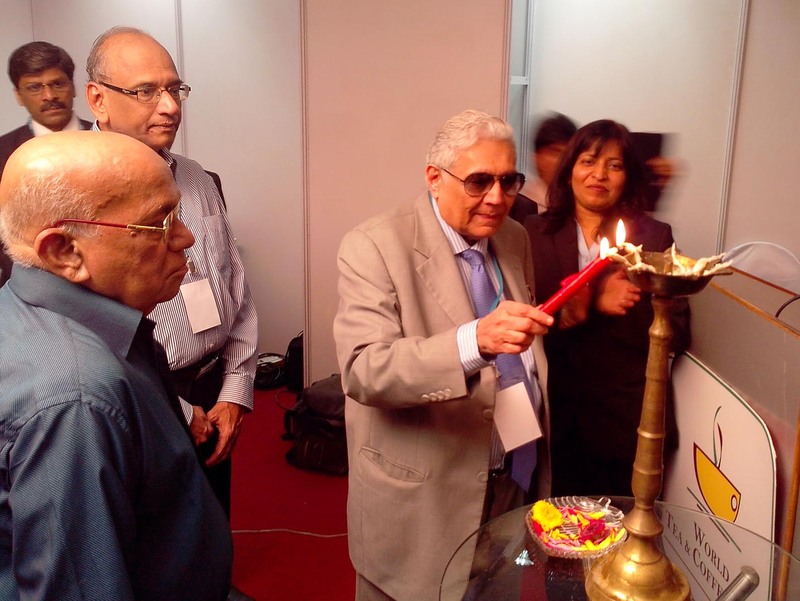 Assocham expects the domestic tea industry to grow at a compounded annual growth rate (CAGR) of about 15%. The success of Coffee chains in India has spurred the Tea makers also to launch similar cafes selling a variety of Teas. Tea has the added advantage being considered a healthy drink. The Cafe chains (both Tea & Coffee combined) are expected to generate a turnover of $410 million in India by 2017. Internationally, the market for RTD tea and coffee in terms of revenue is expected to reach US $125 billion by 2017 as against US $69 billion in 2011 (estimated) signaling an anticipated annual growth of 10.9 % 2012 to 2017. According to an Assocham study the domestic tea industry is growing at a compound annual growth rate (CAGR) of about 15%. The study further states that India is world’s largest consumer, second largest producer and fourth largest exporter of tea and accounts for nearly 30% of global output and nearly 25% of tea produced worldwide is consumed in India. 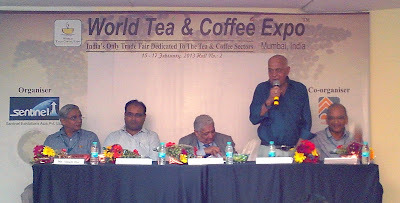 The “World Tea & Coffee Expo”™ (www.worldteacoffeeexpo.com) is supported by leading Trade Bodies like Tea Board of India. (Govt of India), Federation of Indian Tea Traders Association (FAITTA), Bombay Tea Traders Association (BTTA), India-China Chamber of Commerce & Industry, Small and Medium Business Development Chamber of India, Confederation of Indian Small Tea Growers Assoc (CISTA) and Darjeeling Tea Association.